Huawei is expected to introduce three new premium phones this fall. The Mate 20 should serve as its primary model, but the Mate 20 Pro and Mate 20 Lite are rounding out a lineup targeting different segments of the mobile industry. While their designs will be pretty similar, the Chinese company will separate this trio with different specifications. 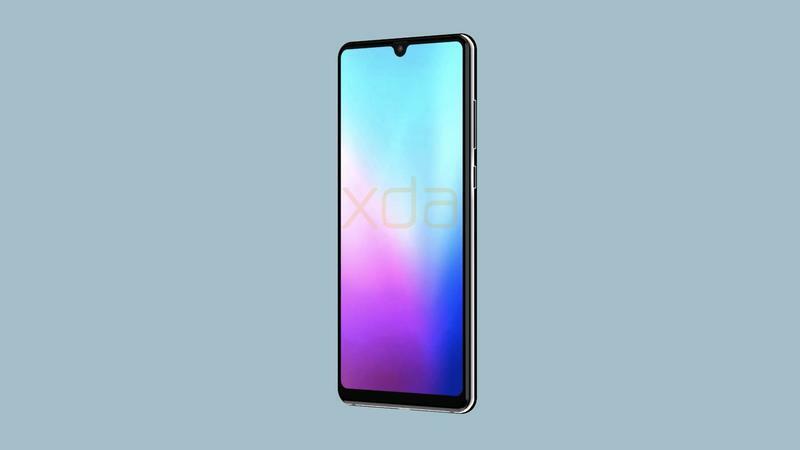 But the Mate 20 and Mate 20 Pro are likely to share many of the same characteristics on the inside and the outside. How might these two go on their own paths? It could come down to biometric authentication technology. 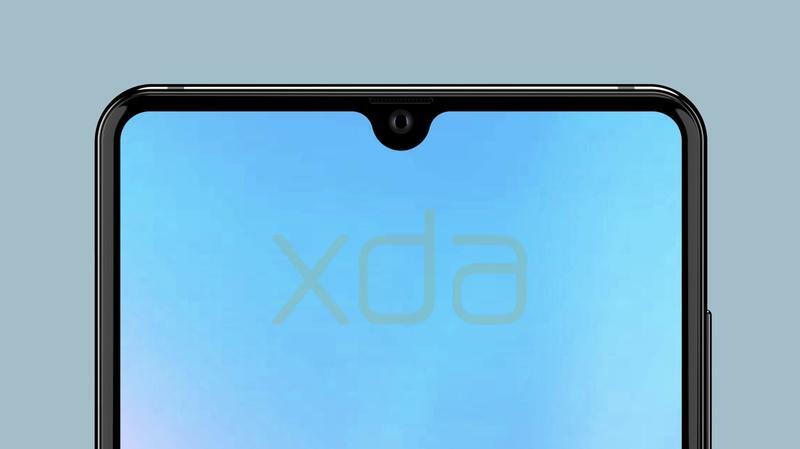 The Mate 20 Pro will ship with 3D facial recognition, according to Ben Geskin. 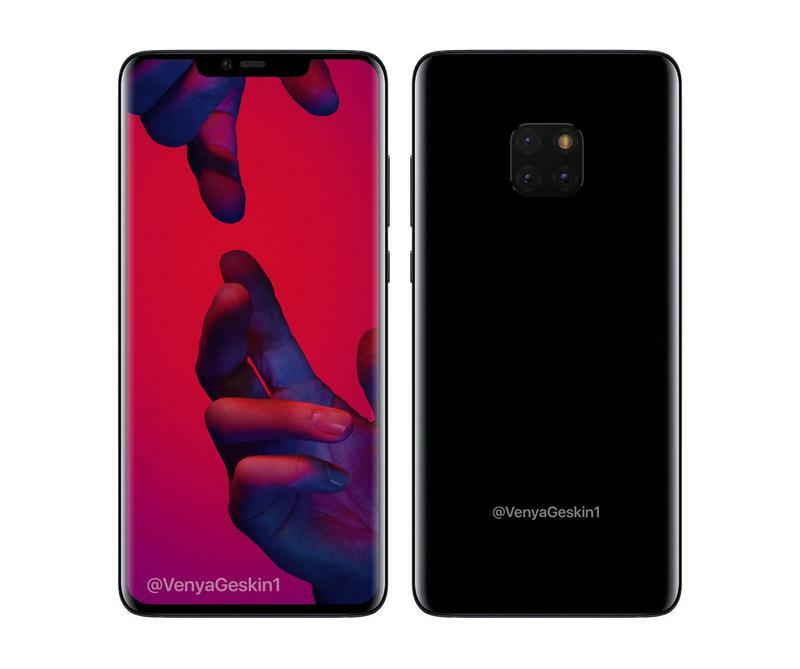 He posted renders of the two phones side-by-side and revealed some changes. The notch on the Mate 20 will be extremely tiny and store just the camera, but the Mate 20 Pro has an elongated notch for more. For the top-of-the-line model, Huawei appears to be implementing a notch that would feature various cameras and sensors. The Mate 20 Pro could be able to recognize an individual’s face in just about any environment. 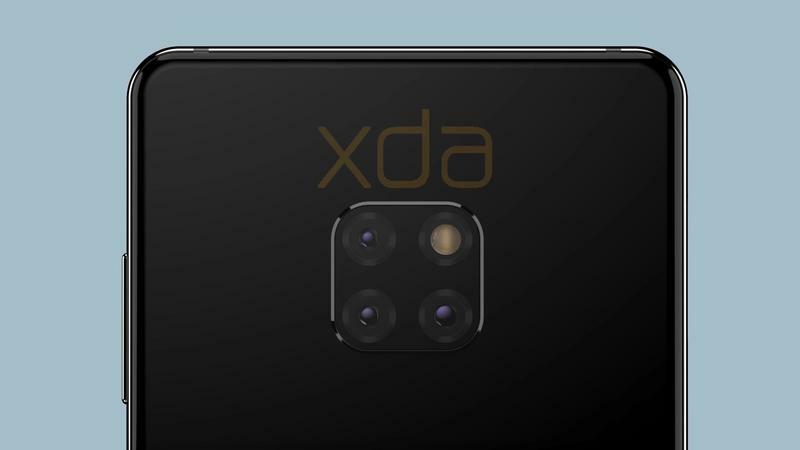 As for the Mate 20, it’ll offer a fingerprint scanner on the back in an area just below the triple-camera setup. 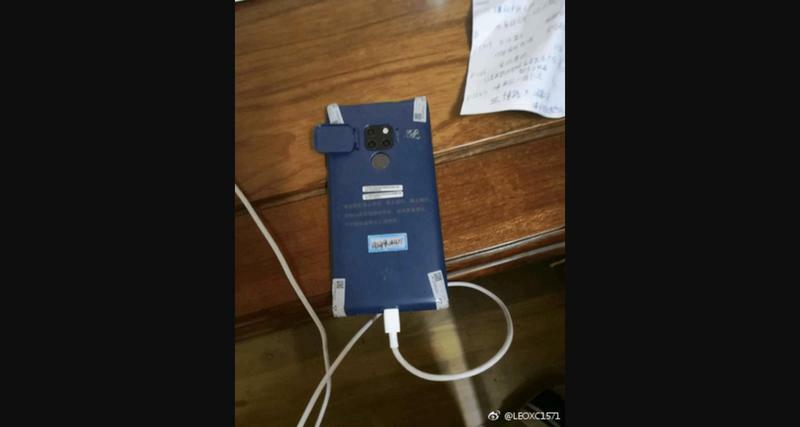 Huawei’s Mate 20 Lite, the weakest of the bunch, won’t have 3D facial recognition nor a triple-camera setup. It’ll stick with a fingerprint scanner and a dual-camera setup like many other Android devices on the market today. These are downgrades made in an effort to keep its price low. 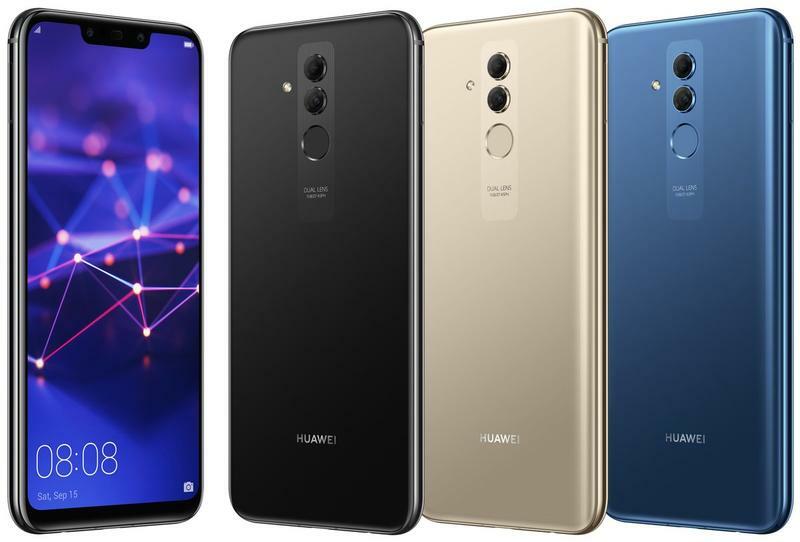 The trio doesn’t have a launch event on the calendar, but Huawei should be making the Mate 20 family official in October. 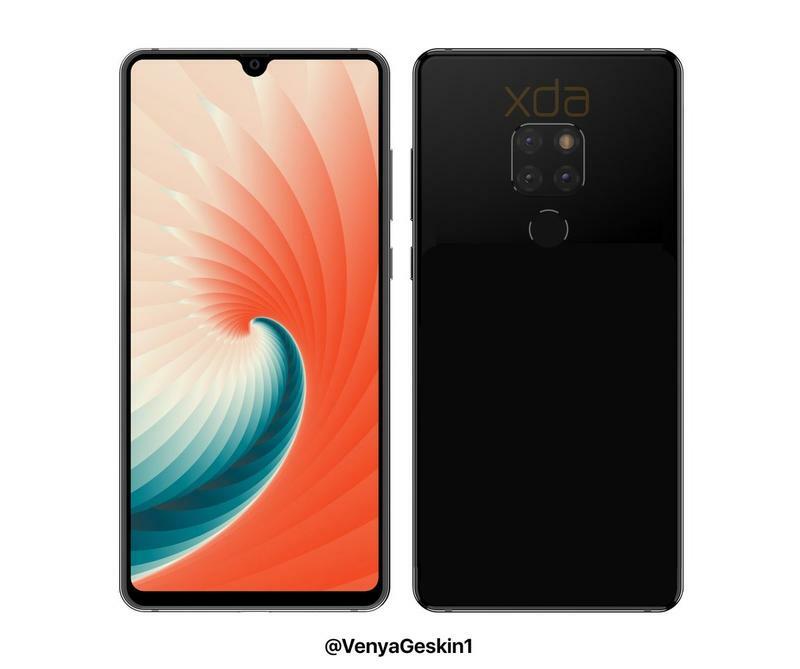 Expect these phones to be released in select markets by the end of the year.